Positiveness, enthusiasm and a big participation for the presentation of O Jour Spring-Summer 19! The collection is divided into five major themes to best describe the Italian soul of Mrs Giorgia Caovilla and her brand. Positiveness, enthusiasm and a big participation for the presentation of O Jour Spring-Summer 19! The collection is divided into five major themes to best describe the Italian soul of Mrs Giorgia Caovilla and her brand. 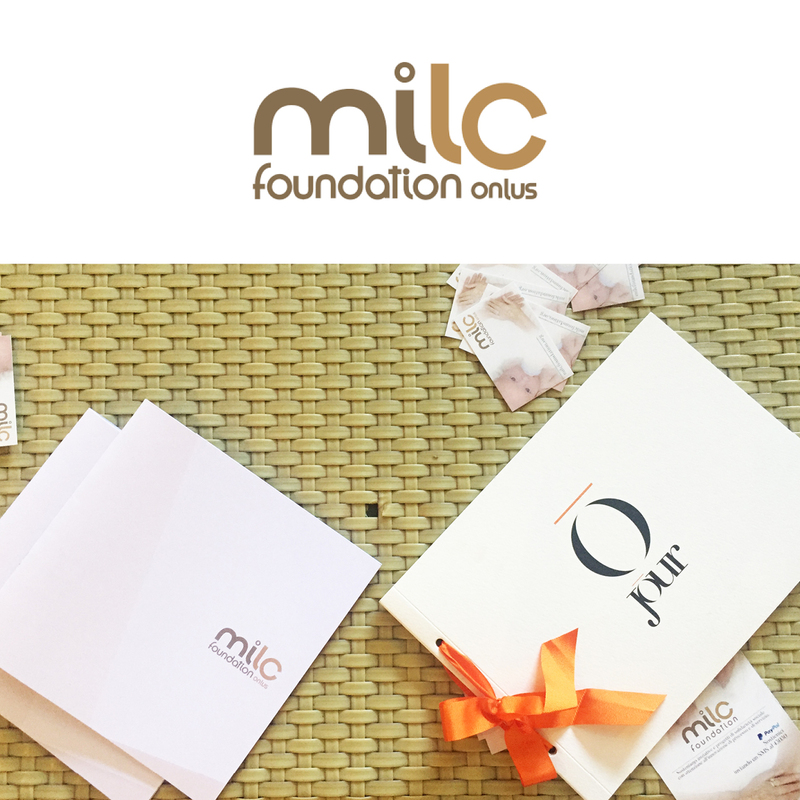 The Milc Foundation, operating in the social health sector, helps people in need: from the child to the elderly, to the disabled. 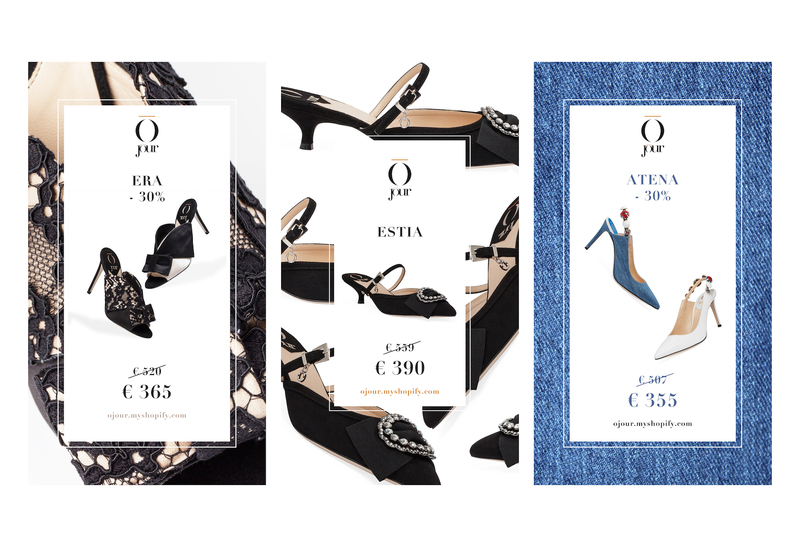 O Jour supports and stands for the Foundation by donating part of the proceeds of the sale during the event held in Albarella to its annual program. Change can be scary, but not when the world of The Blonde Salad asks for it. Founded in 2009 by Chiara Ferragli and Riccardo Pozzoli and born as a personal style website, The Blonde Salad has evolved over the years. 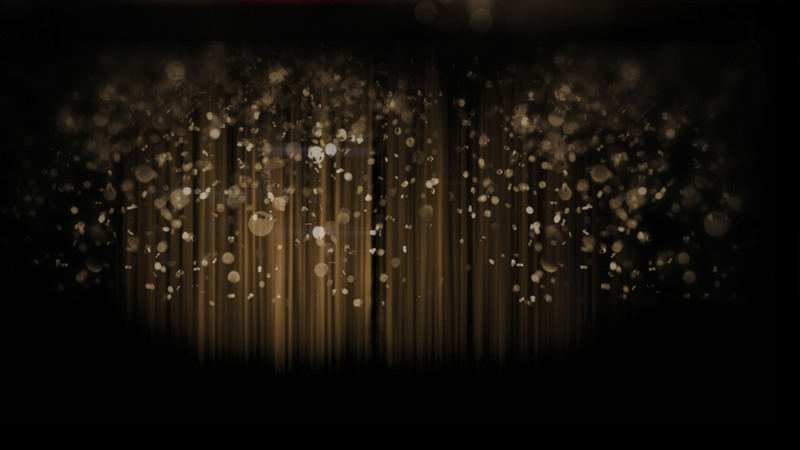 It first became a fashion and travel magazine, and today a digital platform that offers a 360-degree lifestyle experience, a blog magazine and a highly successful e-commerce. 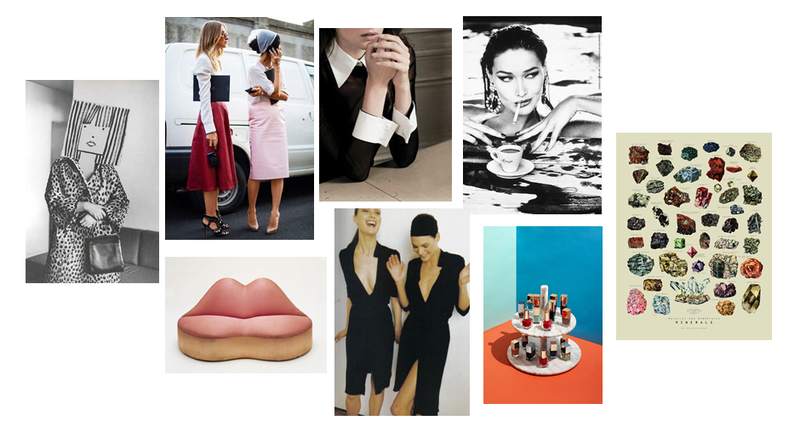 A whole world dedicated to fashion, of which Chiara Ferragli is now CEO and President. A world that boasts 1,246,945 fans on Facebook and 490,000 followers on Instagram: an audience of loyal and fashion addicted. Therefore, O Jour decides to challenge his tradition and identity: while remaining coherent with itself by dedicating to luxury women’s shoes, on the other he seizes the extraordinary opportunity to collaborate with this irresistible reality by creating an unpublished logo full of freshness but at the same time full of passion. 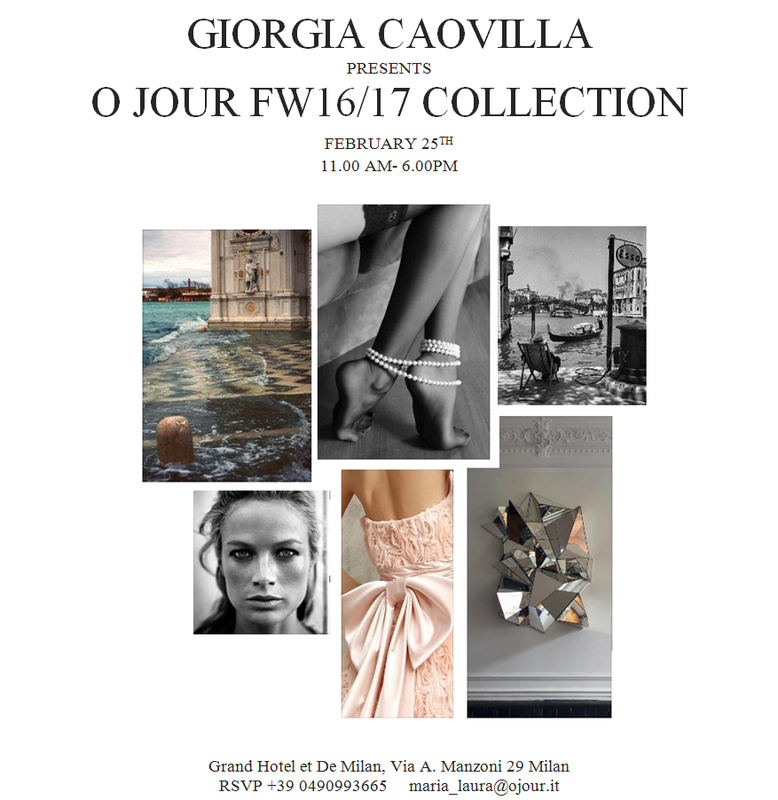 On Thursday, February 25th from 11am to 6pm, Giorgia Caovilla will present her Fall Winter 2016/17 Collection during Milan Fashion Week in the spectacular Suite Verdi at Grand Hotel et De Milan, Via A. Manzoni 29. Giorgia Caovilla envisages her Spring Summer 2016 O Jour collection as a new combination of colors, materials and shapes. 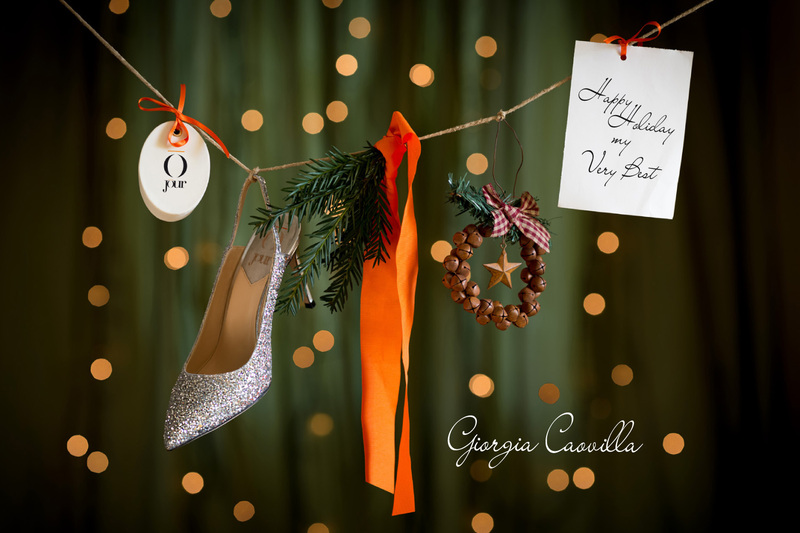 In addition to her distinctive features, as bows, blossoms and mid-heel Giorgia has experienced the freedom of a new beauty concept. Natural Beauty- This story’s roots lie in textures inspired by natural materials and organic forms, borrowing from the Earth’s beauty. The key look is a coming together of multiple textural elements and tones, creating visually exciting combinations. The palette is richly neutral, a nod to tones found in Nature, combined with 3D surface textures. Fancified- Drawing on O Jour’s classic ladylike aesthetic, this story is a new interpretation, with a playful, boyish influence, using bold, unexpected colors and more graphic elements in the embellishment. This collection aims to appeal to both the girliest of girls, and those who like to balance masculine with feminine. 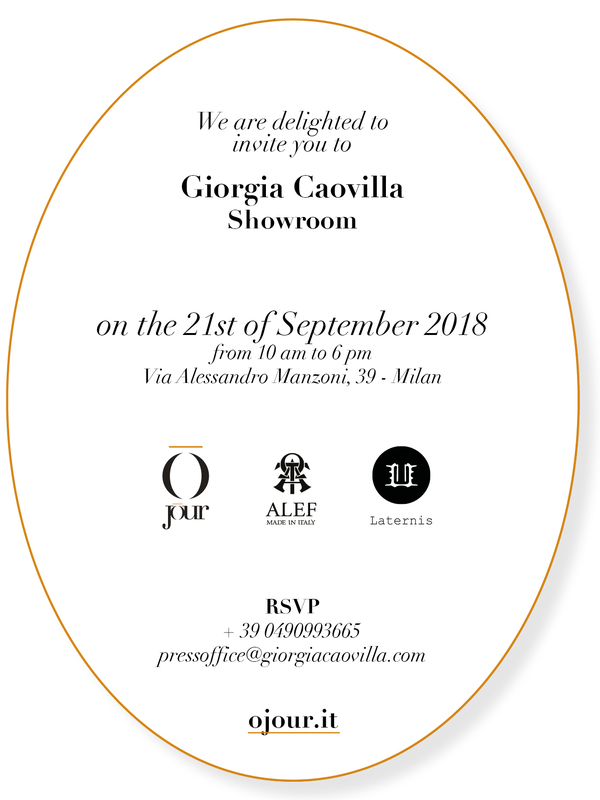 With this collection Giorgia Caovilla once again concentrates on an innovative product of quality entirely Made in Italy, where the craftsmanship is able to match with the modern technologies and where the study of materials and innovative shapes underline the uniqueness of the brand. A well-dressed woman can never have too many shoes…this is why O Jour gives you the opportunity of placing an order online for the perfect showstopper. The sexiest sandal from O Jour Fall Winter 2015/16 collection will adorn your feet. A crown of black and gold feathers on the top and black satin are the perfect combination for the Eufrate sandal, 100mm heel of course! The sandal is available right now. Don’t waste your time, write an email to info@ojour.it to make your order. SDA Bocconi wishes to promote gender diversity and equality in the business environment, every year MBA students host a Women in Business Conference, inviting speakers who have excelled in their field to share their personal experiences, while also providing an opportunity to meet other world business leaders. The 2014 Women in Business Conference focused on Startups & Corporate Entrepreneurship, specifically focusing on the advantages and challenges of female driven ventures. 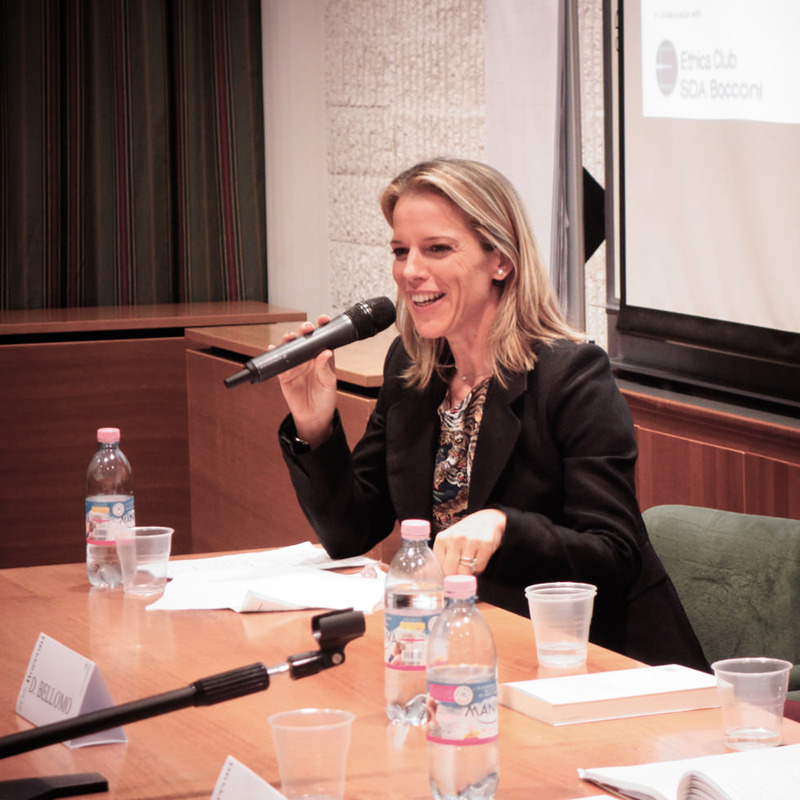 Keynote speakers Giorgia Caovilla, Alexia Giugni and Daniela Bellomo discussed their experience in the Fashion, Finance and Technology Transfer for Medical Research sectors. Giorgia Caovilla has shared her experience in the founding of O Jour and how she has overcomed business challenges as a female entrepreneur.